The caring faculty and staff at Southern Wesleyan University are deeply committed to your spiritual formation as a SWU student. We want you to grow in your faith within the context of Christian community. 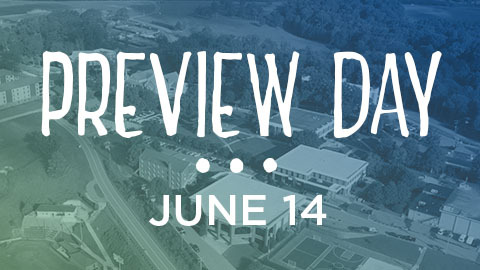 From your first day on campus to your last, we desire for you to have space to explore and deepen your Christian walk. Join a discipleship group. Find a personal mentor. Seek a challenge through a leadership role in a campus ministry. Just get involved and take part. 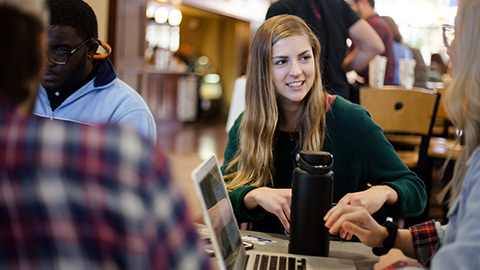 Each semester, a variety of discipleship groups are offered for students to engage with their faith through learning and small group conversation. Many of these groups are led by staff or upperclass student leaders, and the groups vary in topics from bible studies to a group that analyzes faith themes in film. RightNow Media is an online discipleship streaming video library that is available to all students and alumni with a SWU email address! Customize your personal library from thousands of studies from gifted communicators such as Matt Chandler, Francis Chan, David Platt, Kay Arthur, Ravi Zacharias and many more. RightNow Media is excellent for personal Bible studies, men’s groups, women's groups, and even children! Enjoy! Sign up for your RightNow Media account here.